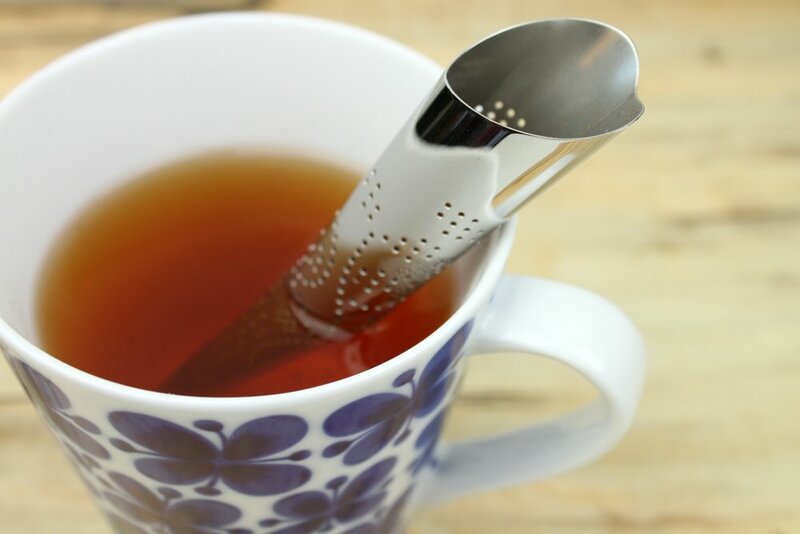 One of my favorite Alessi “objets/bijoux” items is their “You” tea infuser. It has great lines and beautiful detailing. I find it just so attractive that I want to constantly drink tea with it. Just to show it off. What is in your kitchen that you simply have to show off? Local Root is an independent, locally owned kitchenware store located in Massachusetts.